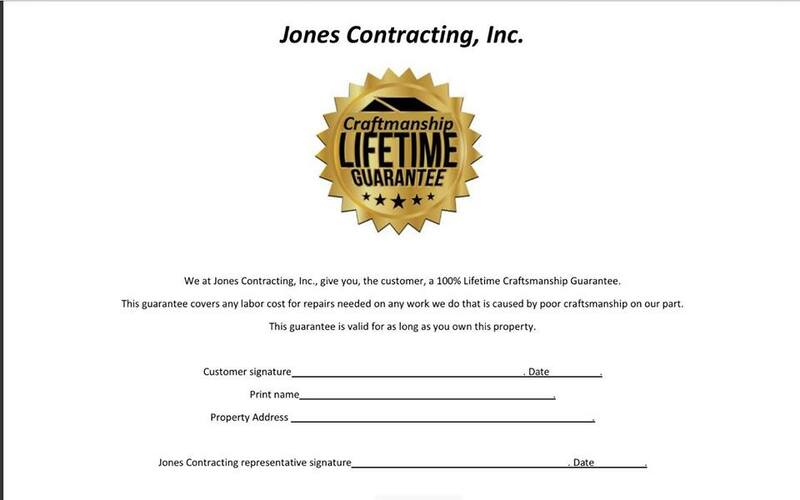 You've got questions and the experts at Jones Contracting, Inc. have the answers. Below you'll find a collection of previous questions and the expert answers. 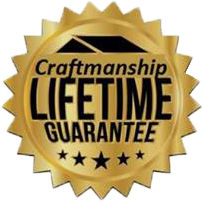 If you'd like an answer to your question, just click the link below, enter your question and the experts will get you an answer.